I want to start off this update with acknowledging the passing of Roy Mclean. For those of you not aware, Roy was a Municipal Councillor for the Foothills for 21 years. Of those years, he served as the Reeve or 10 of those years. He spent the better part of his life in the Foothills having moved here from New Brunswick with his family in 1942. His contributions to the municipality were many and we should all be grateful for his many years of service. 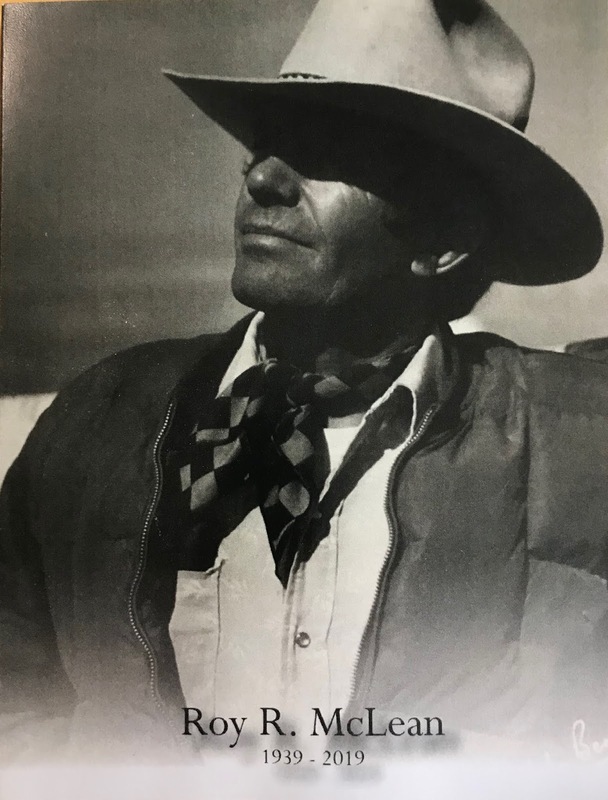 Roy was a true cowboy and gentleman in every sense of the word and he will be missed. For more on Roy's life, click here. At the Foothills Regional Landfill there is also a salvage centre where you can donate used items that are resold and the funds invested back into the community? 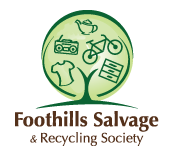 "The Foothills Salvage and Recycling Society (FSRS) is a Not For Profit Society dedicated to keeping usable and recyclable items out of the landfill. In doing so the FSRS makes their items accessible through their facility: to purchase at an affordable price or free through programs such as the Family Resource center in Okotoks. 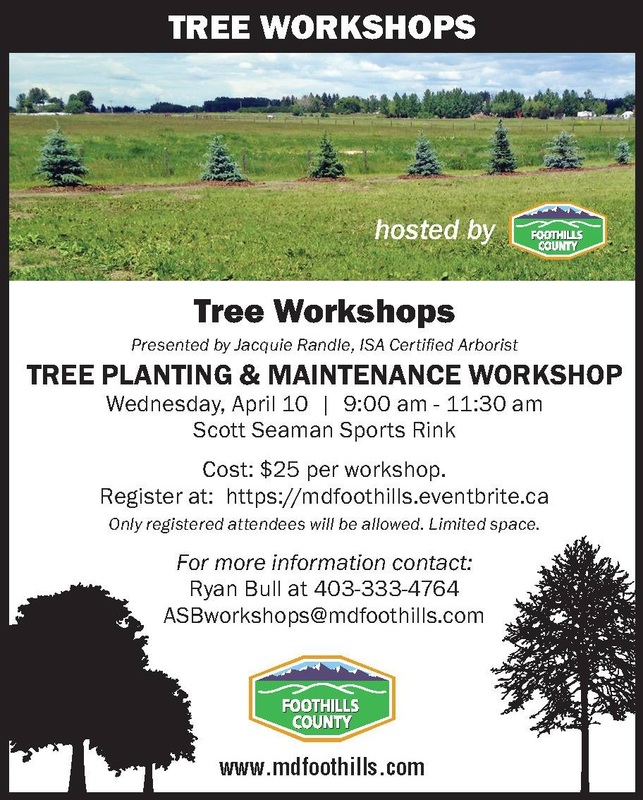 The FSRS’s goal is to help the residents of the Foothills area, not only with affordable items, but also through donations of proceeds to charitable organizations within the Foothills, annually." Every year, they donate in the neighborhood of $175,000+ back into the community. So, if you have items that you no longer use taking up space in your house/garage/shop, instead of throwing them into the garbage/landfill, you should see if they can be taken at the salvage centre. For more information on the Salvage centre, visit: https://fsrsonline.com/. 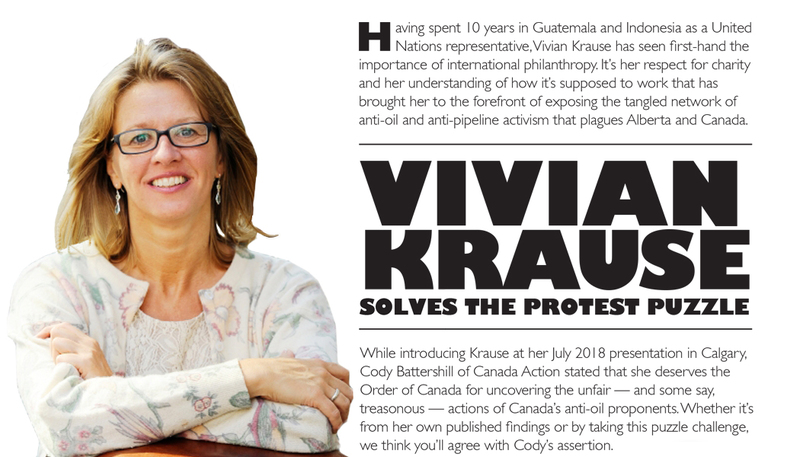 "an independent association comprising Alberta’s 69 counties and municipal districts. 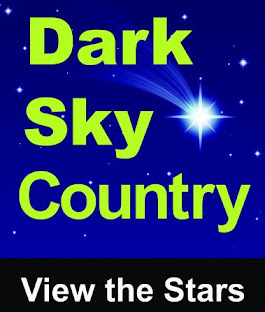 Since 1909, we have helped rural municipalities achieve strong, effective local government." 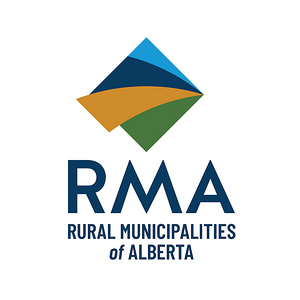 The conventions are an opportunity for all of the 69 rural municipalities to come together to pass resolutions in order to lobby the provincial government for rural specific needs. They provide a great deal of education and opportunities to network with councillors and staff for other rural communities. With the 2019 Provincial Election having been called during the event, there was not as much interaction directly with the provincial government but was still a valuable event to attend.